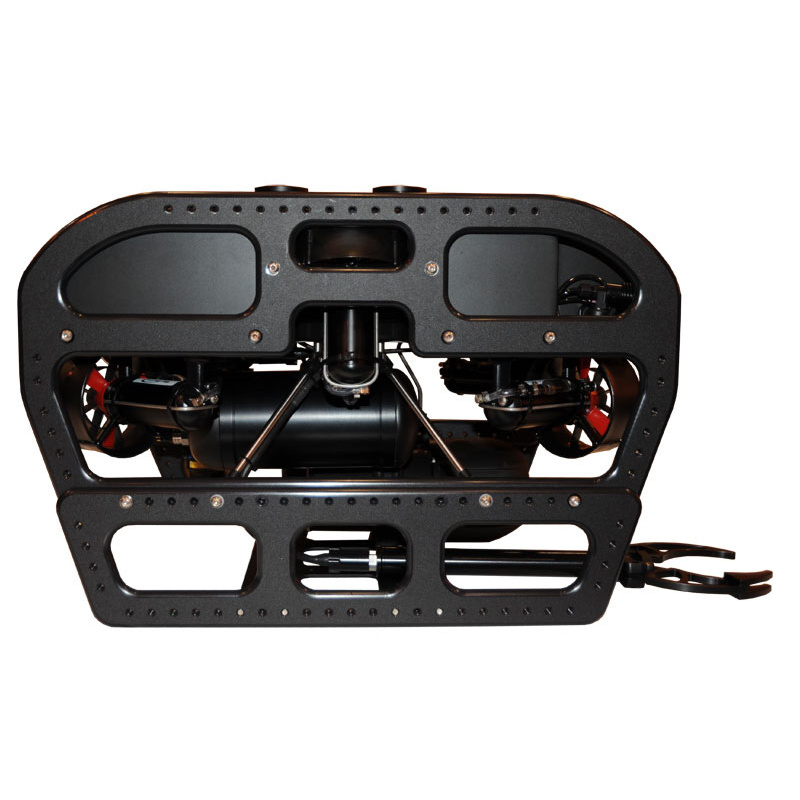 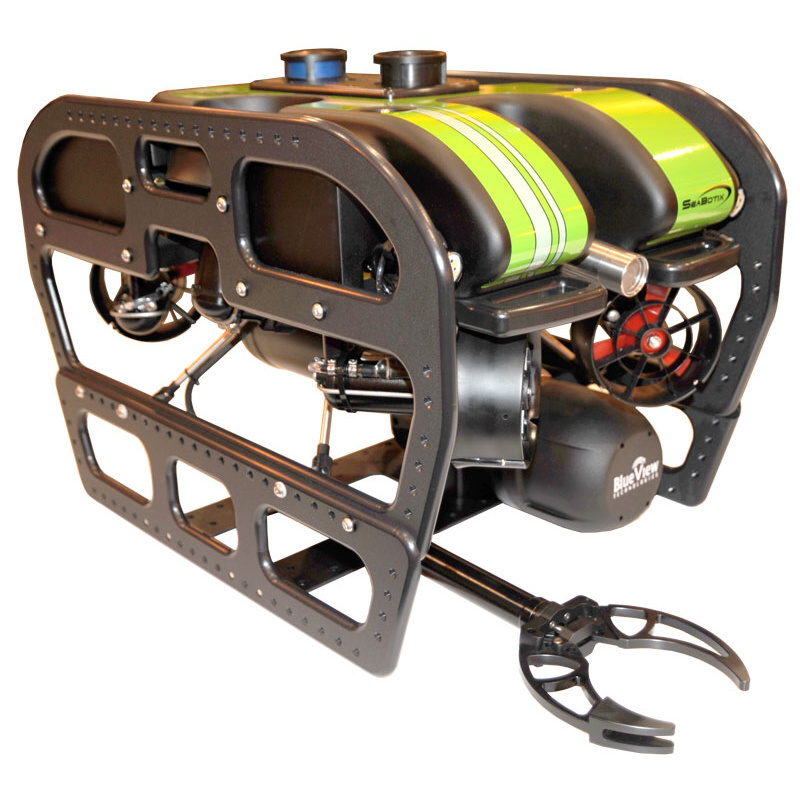 The vLBV950 uses the low drag tether that SeaBotix has used in all it’s ROV system. 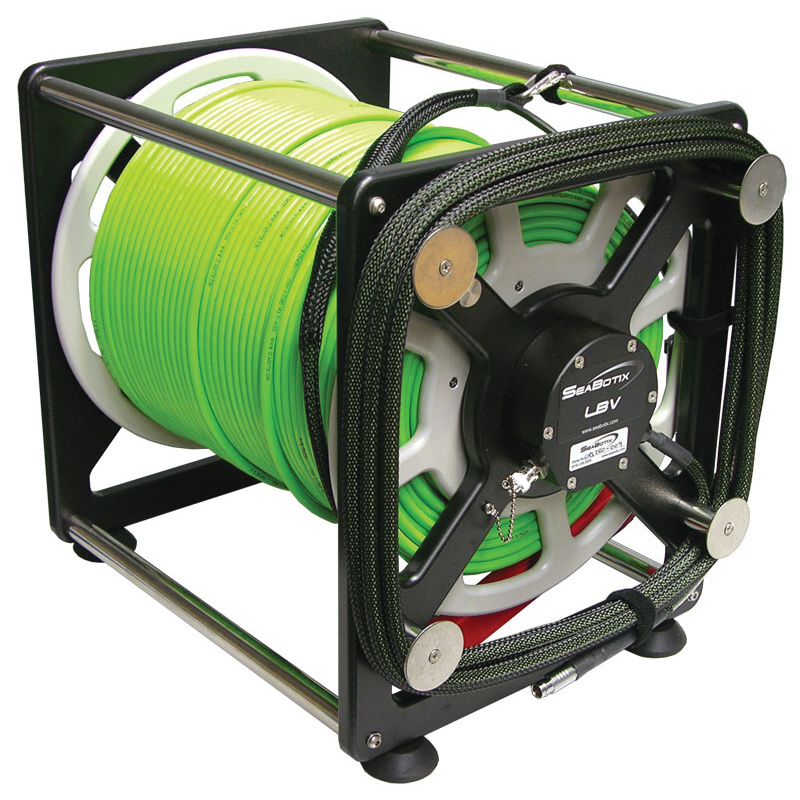 At 8 mm (0.3 in) nominal diameter and 100 kg (220 pd f) working load the tether has minimal impact on the performance. 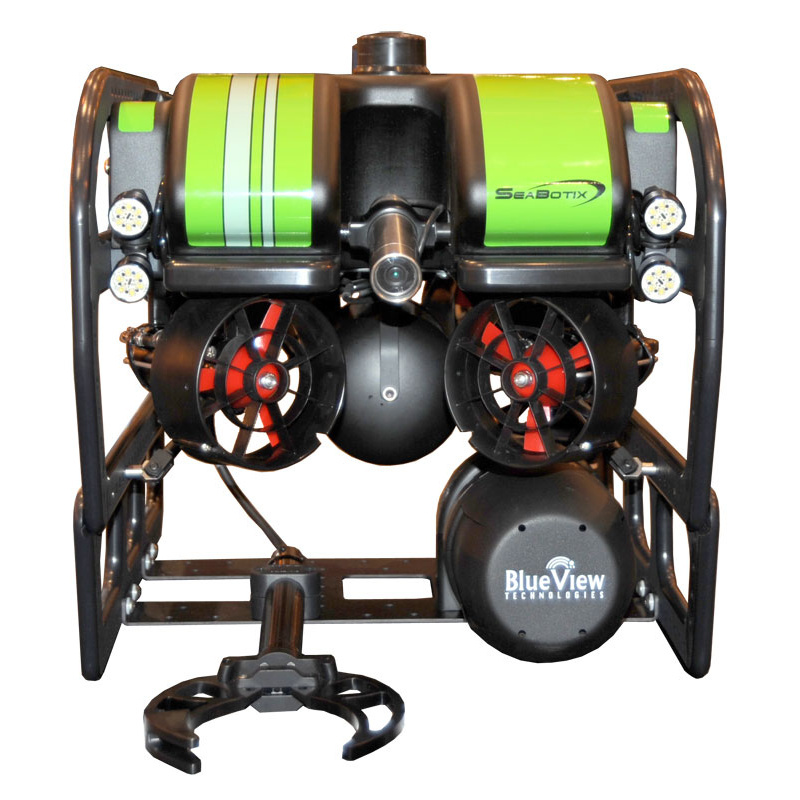 The tether can be attached to the rear or top of the vLBV950 depending on conditions. 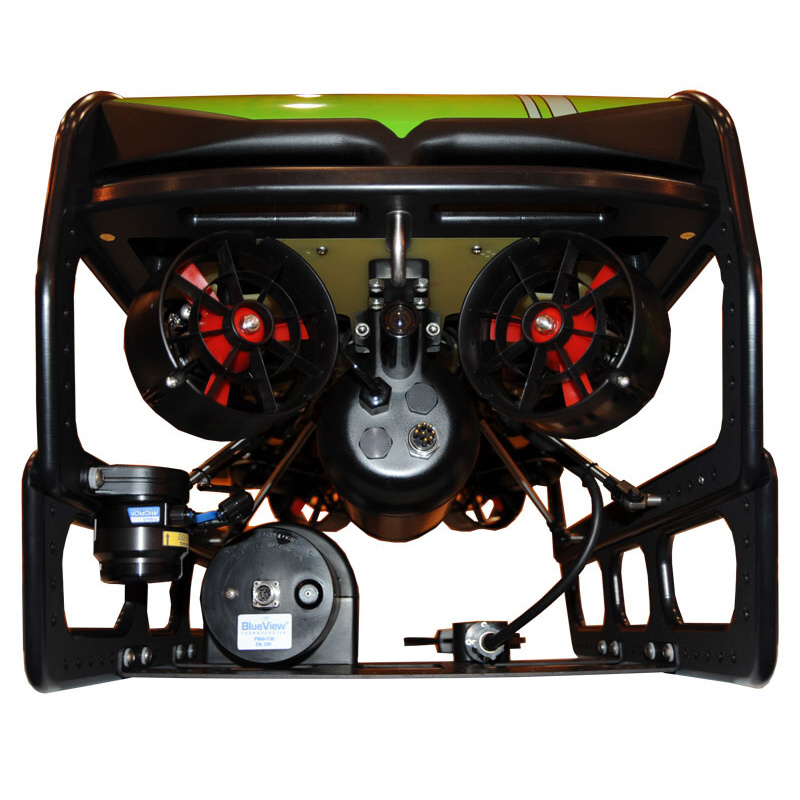 SeaBotix MiniROV controls have been regarded as the most intuitive of all small ROVs. 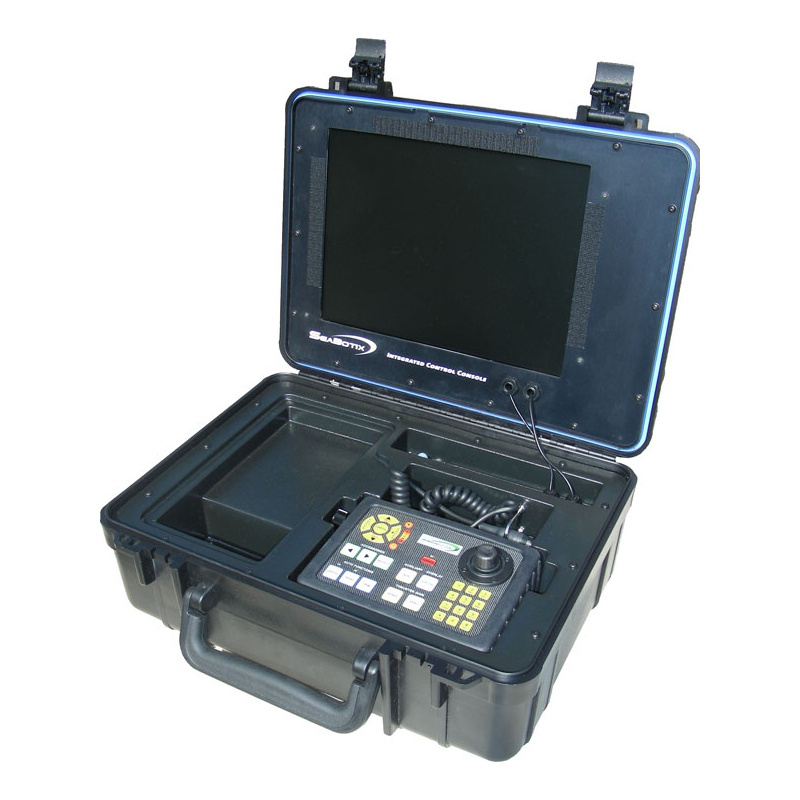 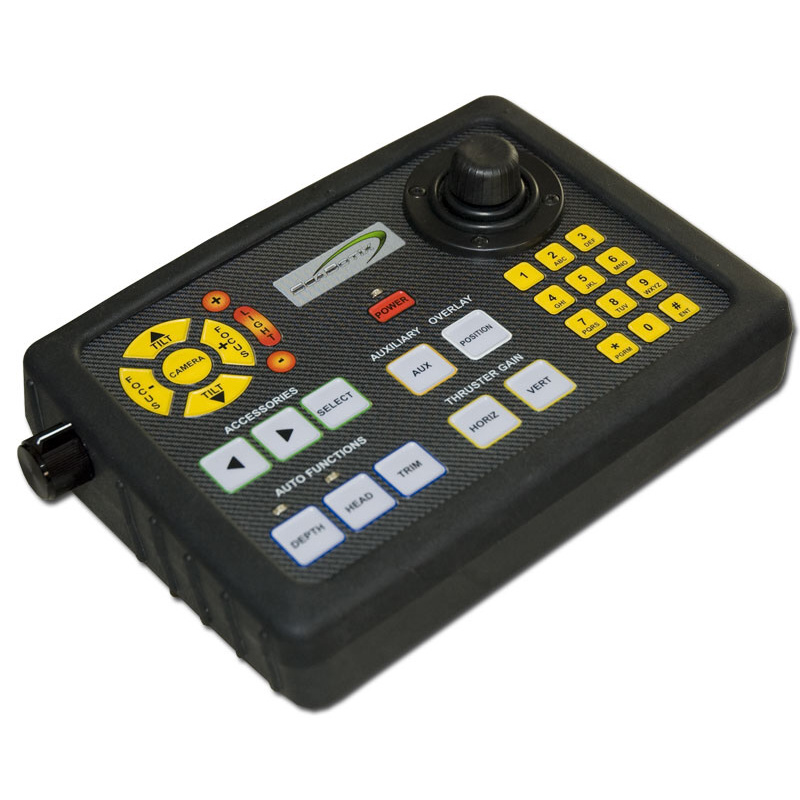 The vLBV950 is no different with the user friendly operator control unit and integrated control console.